Photo of the day: Actress-model Rose McWiliams mimics pathological conditions to help train junior medical students in neurology at the University of Southern California’s School of Medicine. Photo by Bill Bridges. 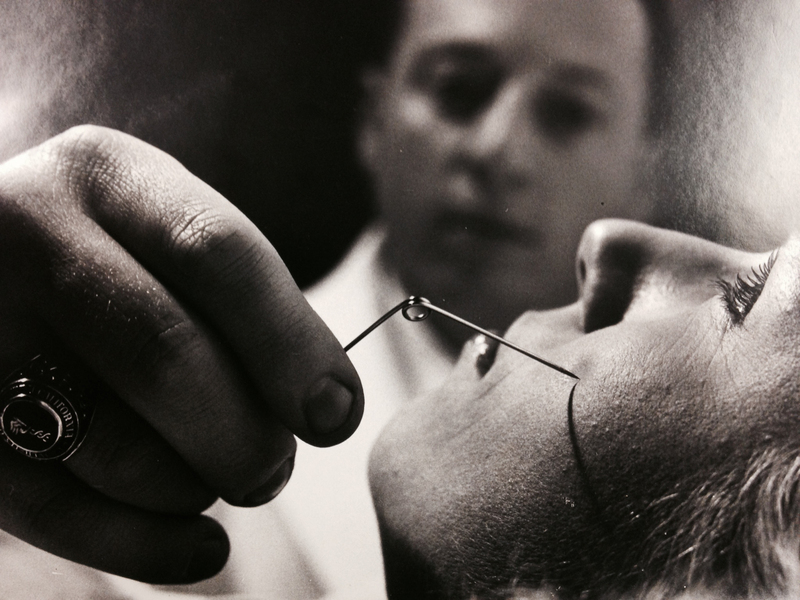 This photo from the 1964 Medical World News magazine is found in the Medical World News collection; malingering model IC 77, OV 1-17-1964.